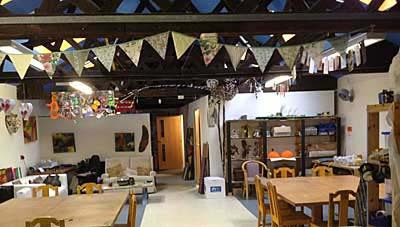 Join creative textile artist Stephanie Gaston and have a day of fantastic creative fun trying your hand at Rag Rug techniques. Using the materials and tools provided you can create you very own piece to take home. Whether it's a wall hanging, a bag or maybe you'd like to make a start on that mat you’ve always wanted you're sure to take home something to be extremely proud of.